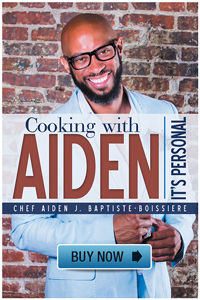 Aiden’s Cuisine standard pricing is based on a weekly service of five dinner entrées with side dishes as appropriate. Pricing includes initial consultation, ongoing custom menu planning, grocery shopping (usually 3 or 4 stores to get the best quality and the best prices), cooking in your home, packaging, and storage in your freezer or refrigerator and clean-up. To make it easier to enjoy whatever you like, groceries are in addition to the cost of the service. The service fee also covers the cost of basic pantry items such as dried herbs, spices, sugar and flour. 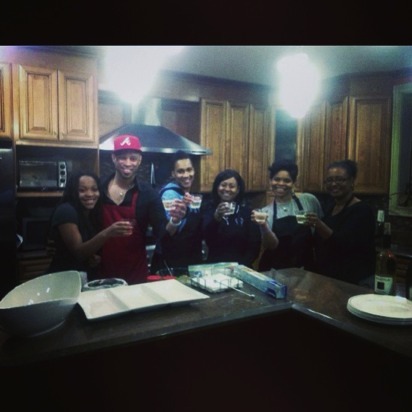 Aiden’s Cuisine services are completely customized for every client; we are happy to offer service for households of all sizes and will work to accommodate any special dietary needs. Our standard pricing packages are listed below. Please call or email for additional plans that will meet your needs. Other plans available to meet your specific needs. Please do not hesitate to contact us! 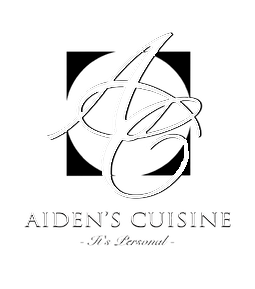 Whether you are looking for reorganizing your kitchen and pantry, need help to planning your new kitchen, need help organizing your event or creating a menu, Aiden's Cuisine can help you save money, time, or impress your guests. We have a flat rate of $60 per hour during the week, and $80 per hour on weekends.